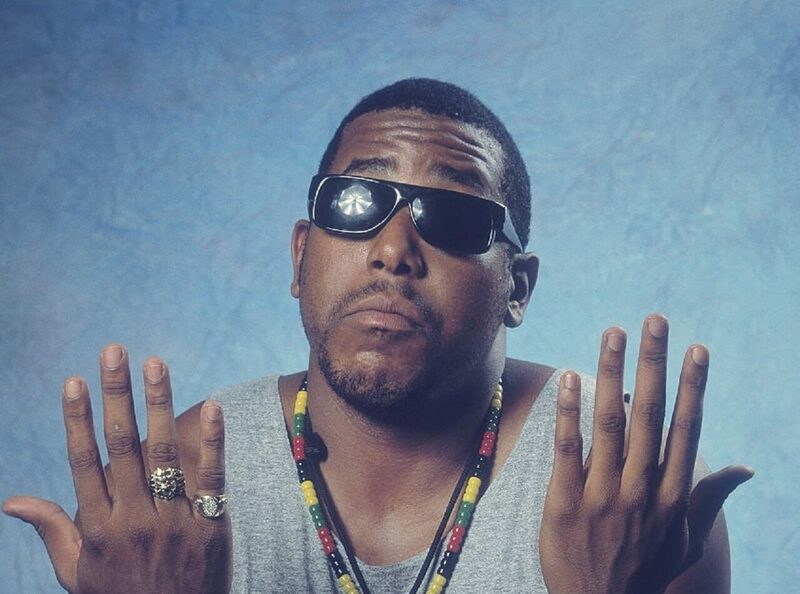 Tone Loc is a Californian born rapper who was one of the first artists to emerge as a pioneer of the genre back in the 80s. Now still very much a globally acclaimed star, he has many hits in his back catalogue and was the second ever rapper to hit the number one spot on Billboard’s coveted album charts. His biggest tracks include 1989’s ‘Wild Thing’, as well as ‘Funk Cold Medina’, ‘Cheeba Cheeba’, ‘All Through The Night’ and many others. Born in Los Angeles in 1966, real name Anthony Terrell Smith, he is the man behind Loc’d After Dark, a 1989 album that made it to the top of the charts soon after Beastie Boys were the first rap act to do so. In 1991 he followed it up with Cool Hand Loc, another fine album that placed his famously raspy voice front and centre. From there he went on to work on TV and in film and picked up some key roles in the form of the TV series Roc. With regard to films, Tone has starred in Hollywood hits like Jim Carey’s huge Ace Ventura: Pet Detective in 1994 and then followed up the role with a part in Ace Ventura Jr: Pet Detective (2009) as well as starring in the sci-fi epic Titan A.E. in 2000. Loc is also an in demand voice actor who has provided his voice for the character of “The Goanna” in the 1992 movie FernGully: The Last Rainforest, as well as Fud Wrapper on the animatronic show Food Rocks, which played at Epcot from 1994 to 2004.